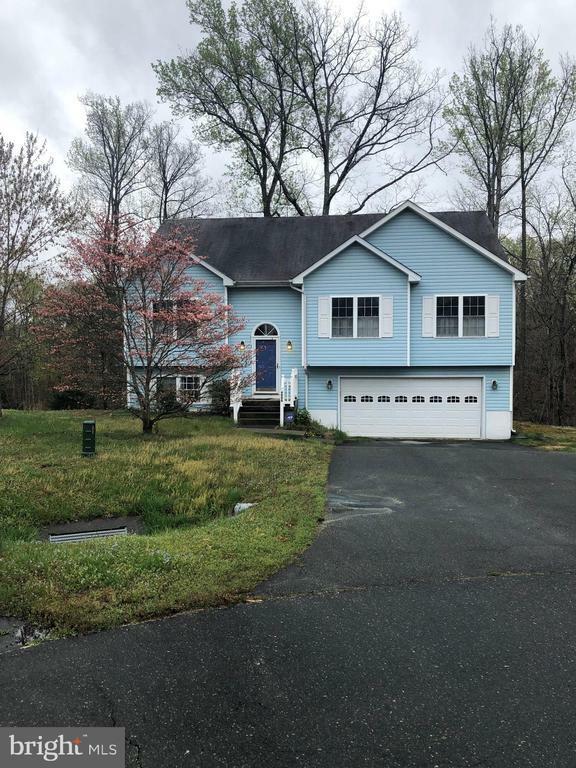 Adorable house, with a beautiful, private view, short sale should take 90 days, 1 loan .just needs little TLC, amazing location close to train, shopping, hospital, college!! !more pictures to come!! !